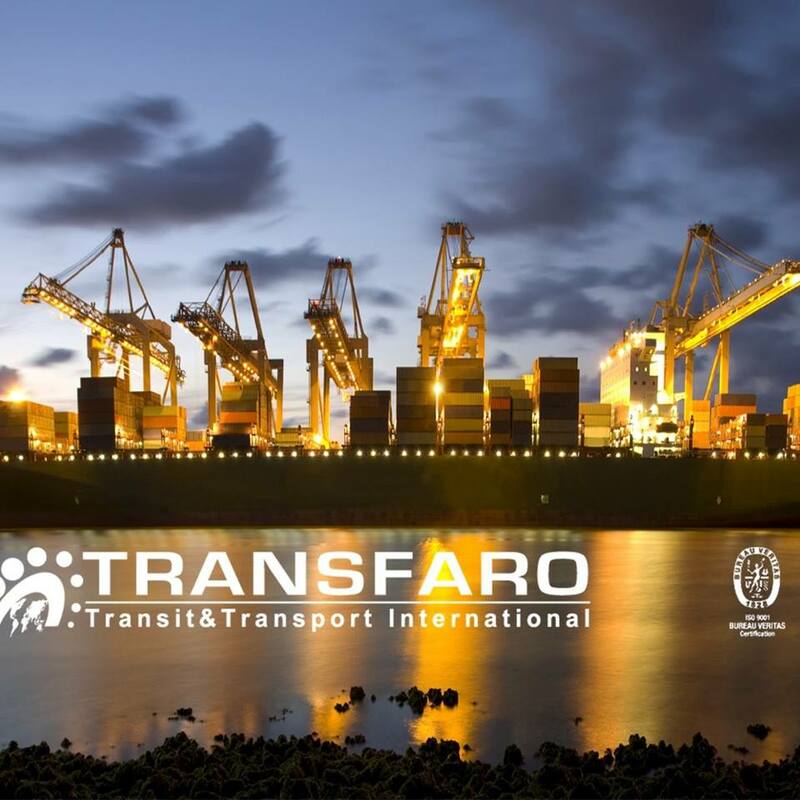 TRANSFARO Logistics is a professional logistics service provider in Morocco established in 1996. Within 7 years, we have developed into a mature quality driven and customer orientated Freight Forwarding Company. Our dedicated team efficiently satisfies the Moroccan Logistics Market needs. With decades of experience, we are committed to offer full support to our clients. And being agents for major freight forwarding organizations covering the globe and leaders in the industry, we are in a position to offer an exceptional quality service, with attractive and competitive rates. We have liaison offices and agency network in major locations in Morocco, such as Nador - Tetouan - Tanger – Sale, Rabat - Fes - Meknes Mohammedia Casablanca - El Jadida - etat - Safi ,Essouira - Agadir - Tan Tan Tarfaya – Laayoune. Although many changes have taken place over the past year we are excited about the potential for growth in 2008. As we continue to implement new technology, expand our staff and introduce additional services our vision to quality will remain. We will continue to serve our clients with the excellence and professionalism they have come to expect from TRANSFARO. We also provide all kinds of transport services to and from Casablanca, Morocco, Far East Asia, Europe, the East & West Mediterranean, Arabe countries in both Imports and Export.